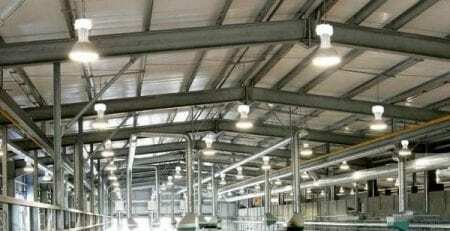 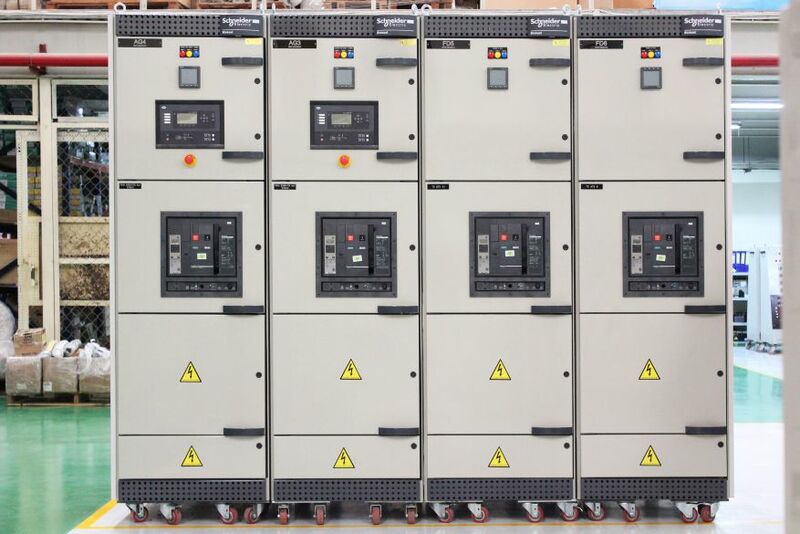 The MCC – system is used in realisation of various types of solutions for the supply and control of electrical motors. 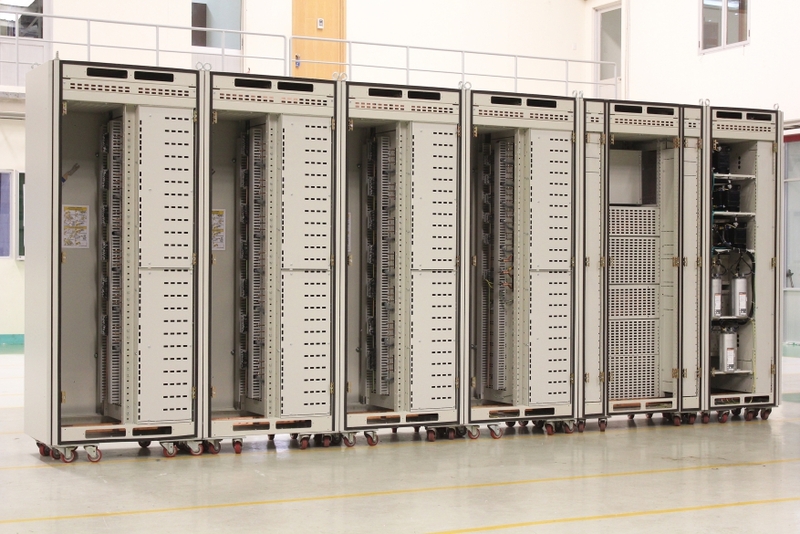 With a wide range of selection, form 2b up to 4b, the outgoing units can be withdrawable, removable or fixed. 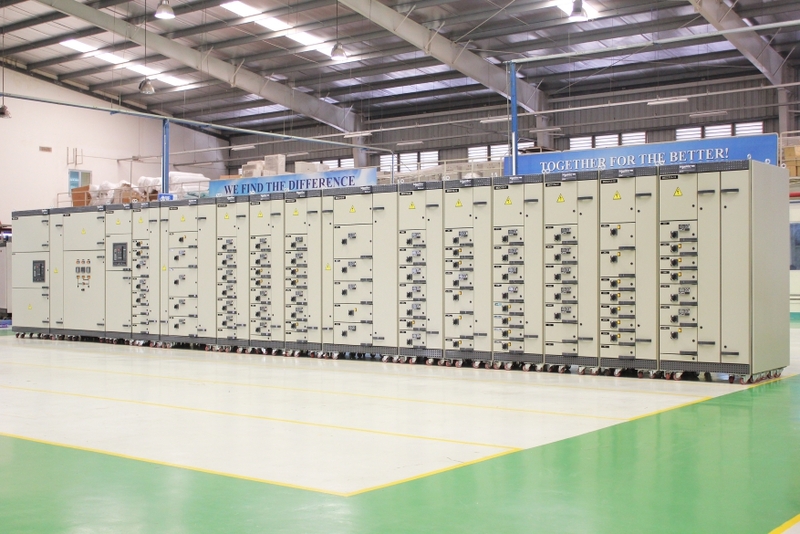 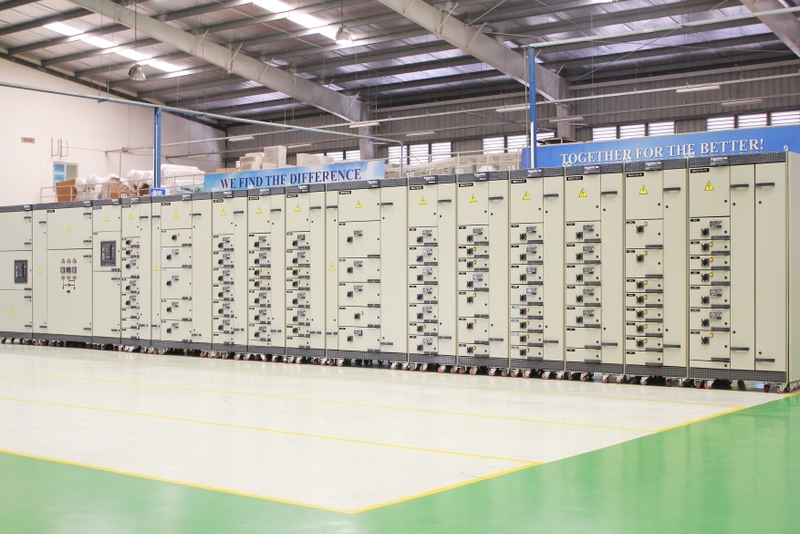 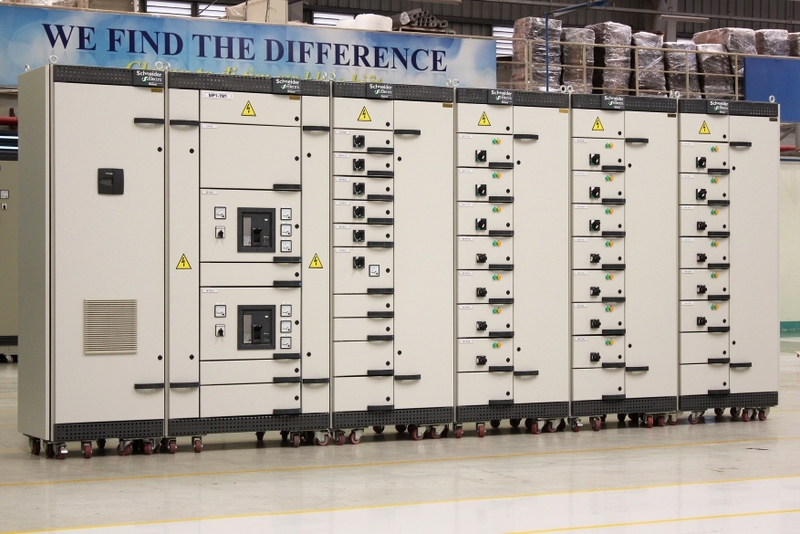 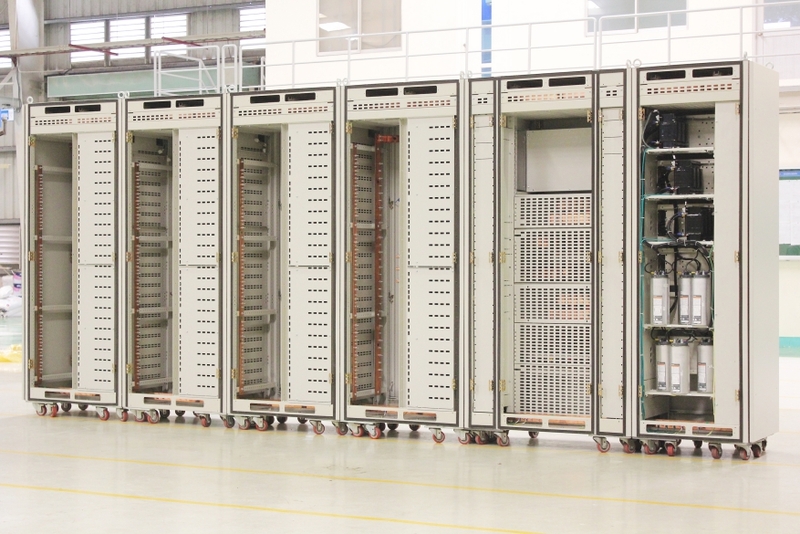 The system also includes instrumentation cabinets, integrated power factor compensation solutions and a busbar trunking system.